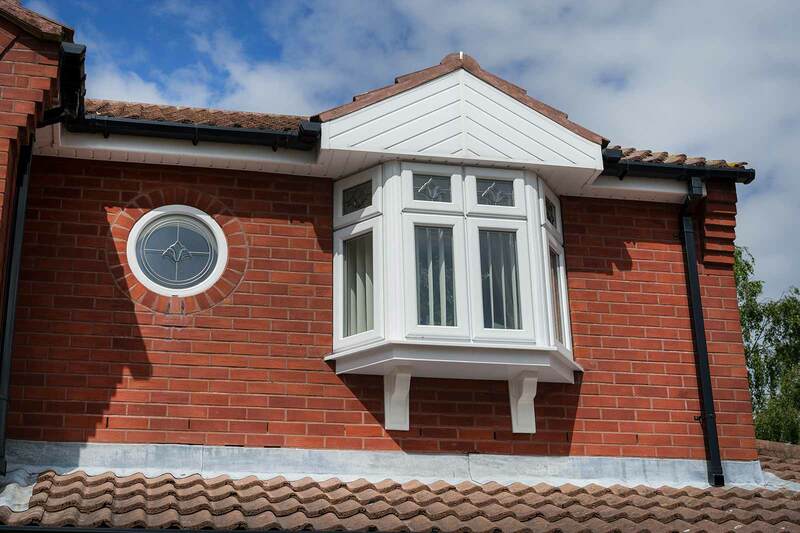 A striking and eye catching design, both bay and bow windows protrude from your home. This allows them to bring a sense of grandeur to any property. Comprising of a profile that has been manufactured to excel across the board, these uPVC windows simply offer you more. 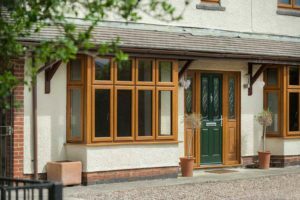 Bow and bay windows differ in their styling, allowing you to choose a design that is fully in keeping with your property and tastes. 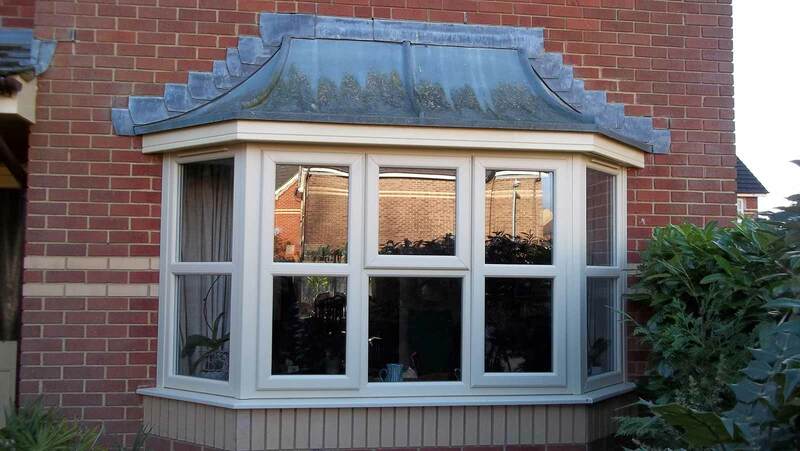 Bow windows extend out from your home in a beautifully curved fashion, exuding an elegant and traditional aesthetic. This design is perfect for bringing a classic charm to your home that offers panoramic views that enhance the amount of natural light coming into your home. Bow windows consist of a more contemporary design, featuring crisp, clean edges. This design allows you to maximise the space of the room in which they are installed, whilst enjoying improved views and increased natural light. 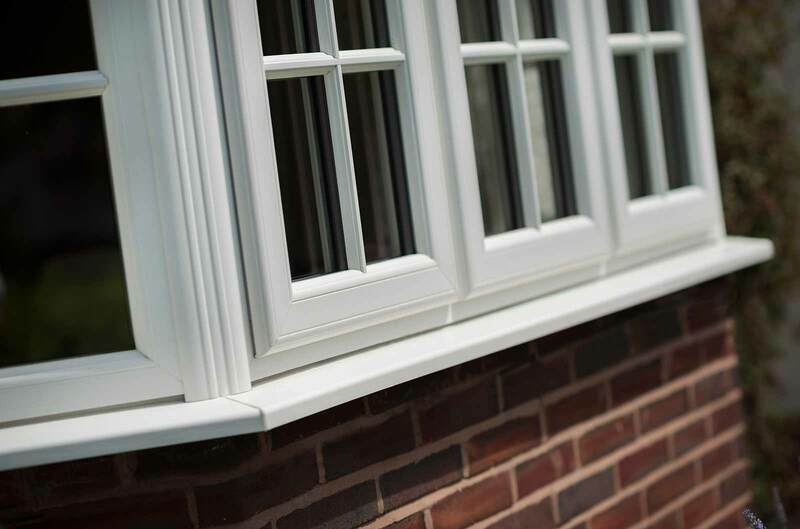 Our bow and bay windows utilise a 100% recyclable Traditional 2500 uPVC profile from Deceuninck, allowing for an eco-friendly and completely sustainable manufacturing process. This allows you to gain access to outstanding windows that offer exceptional standards without costing the earth. To ensure a warmer home in the winter months, our bow and bay windows achieve premium standards of thermal efficiency. Their innovative design means that they can achieve an unrivalled A* CERTASS energy rating. 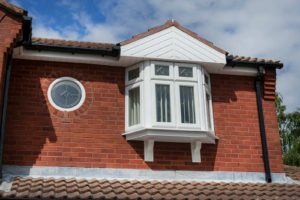 Our bow and bay windows achieve Secured by Design certified standards of security, which means you can secure your home with the police preferred degree of protection. This is made possible with contemporary Glass Fibre Linktrusion technology. Capturing a beautiful blend of modern and classic aesthetic, our bow and bay windows can be effortlessly installed into both contemporary or traditional properties. This means that no matter the style of your home, we can accommodate. We also offer an exceptional range of bow and bay windows from Synseal. 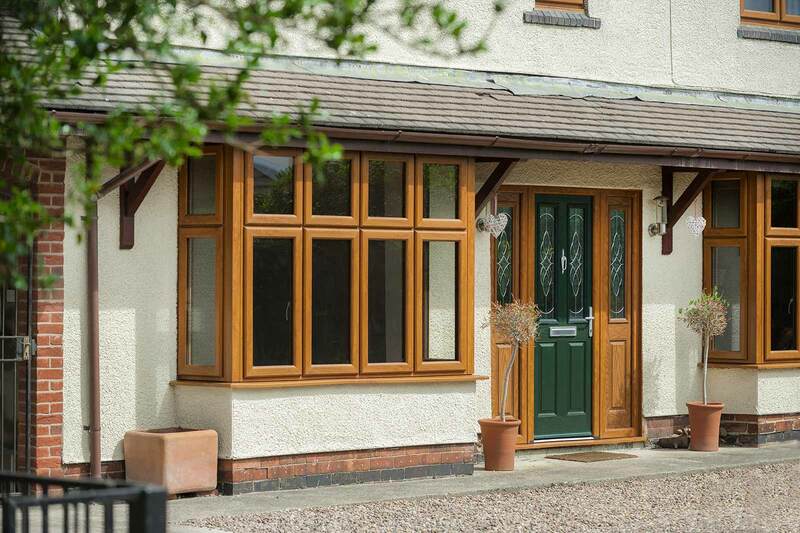 These windows specialise in increasing the light and space of your home, whilst simultaneously excelling in thermal efficiency, security, sound proofing and weather proofing. Guarantee yourself a warmer, more comfortable home with a design that is tailored for performance. With 9 beautiful foil colours and 18 different colour ways for you to choose from, it’s never been easier to find the perfect choice for your windows. This allows you effortlessly tailor your bow or bay window to suit you. 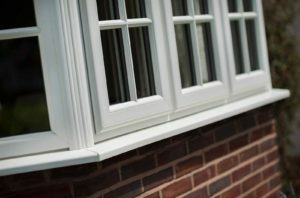 We also offer a range of matching cills and trims for the ultimate finish. Use our online quoting engine to get a free, instant and highly competitive online bow and bay window quote. We’re proud to offer outstanding prices for all of our customers, ensuring you only get the best. If you feel you require more information, you can get in touch with us via our online contact form. A member of our friendly team will be more than happy to help you with any enquiries you may have.